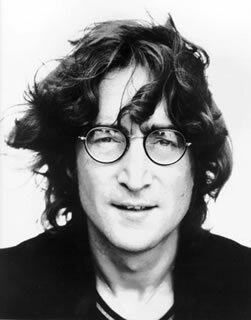 You are John Lennon! You’re a nerd to many young and old, and loved for it too. You have influenced many different people, you and old. You have magnetism. Oh, he died in 1980 from a moron… who shot him.